We accept coupons electronically! Present your smartphone at checkout to receive special discount offer. Treat of the Month! Fruitables Wildly Natural Cat Treats now $2.49 each. 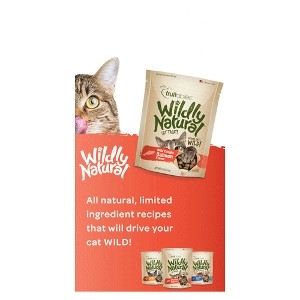 All natural, limited ingredient recipes that will drive your cat WILD!